Well, we’ve been up all night on this one. 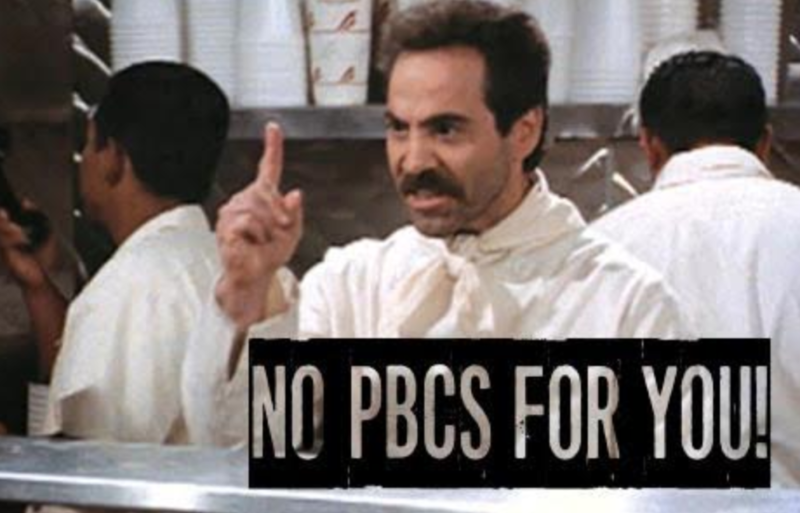 PBCS is a bit of a minefield right now. But, very cool to get so much OPSGROUP input on this – about 100 replies. We have straightened out the Rumours vs Facts below, and this is our best shot at the present picture of PBCS. Don’t take any of it as total fact, but we have redacted the best picture from the various experts in the group (and there are some great people – we should say a big THANK YOU!). Oh for the days of HF and a dodgy INS accurate to about 6 miles. Anyhow …. EASA are not requiring their states to issue an approval, although some are, for example the Swiss CAA have an application form for their ‘HB’ registered aircraft (https://www.bazl.admin.ch/bazl/en/home/specialists/air-transport/operation/aircraft-companies/complex-aeroplanes/commercial-flight-operators/pbcs.html) to obtain approval.